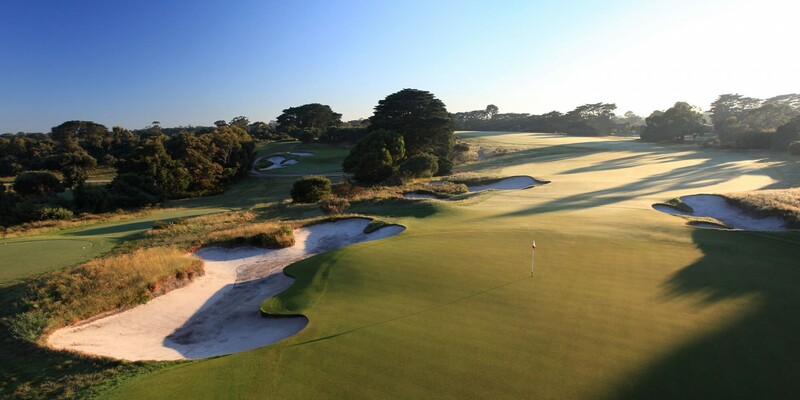 The Royal Melbourne Golf Club. 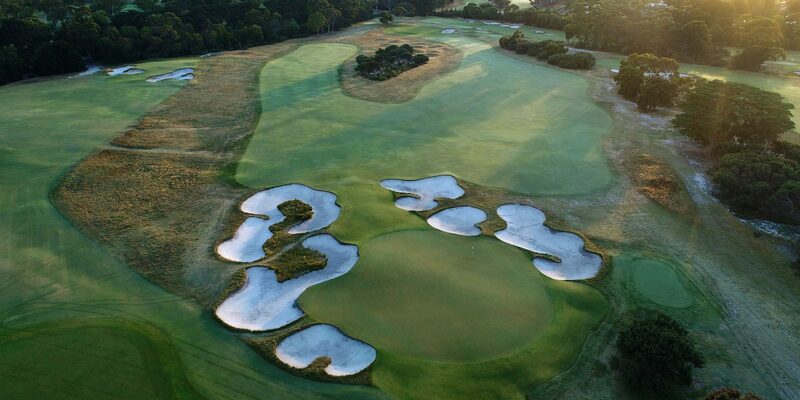 Our Club is recognised as one of the leading golf clubs in Australia with two of the pre-eminent golf courses in the world. 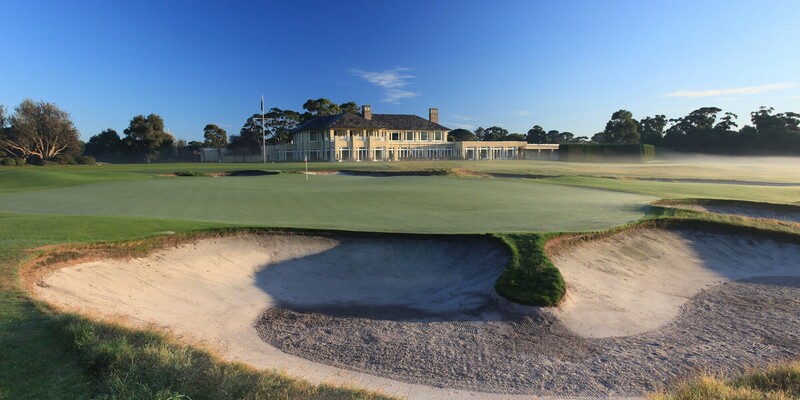 The Royal Melbourne Golf Club is a private Members’ club. Members may invite guests to play on most days. Members of our reciprocal clubs are extended playing rights aligned to their club’s reciprocity agreement with Royal Melbourne. 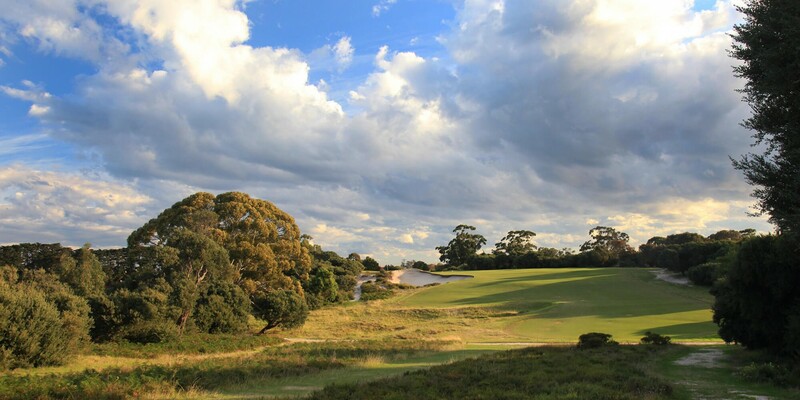 International and interstate visitors, who are members of a golf club, are welcome to inquire about visitor tee times which are available on Mondays, Tuesdays and Fridays (subject to availability and excluding public holidays). The attached provides details about the Clubhouse and courses dress standards.